Did you know that 70% of the links searchers click on are organic? In fact, 60% of organic clicks are from the top three organic search results, making SEO a fundamental strategy for small businesses trying to appear in search engine results. So how can your small business reach the top of SERPs for your targeted keywords? 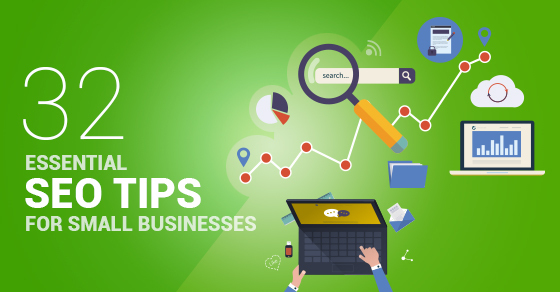 It can be a confusing and difficult process, but I’ve compiled a list of tips and techniques that will help improve your business’ SEO! Google loves fresh content. If you want to rank high in search engines, be sure to have unique, resourceful, and high-quality content for your readers. Remember to have relevant keywords and phrases in your blog articles to help strengthen your rank in search engines. However, don’t over do this! You want your blogs to be helpful and resourceful to your readers, not keyword-stuffed with the sole intention of ranking. When you’re coming up with blog titles, you want to make sure your customers are searching for those terms. For example, if you’re looking for tips on caring for a new puppy, you’d search “How to take care of a new puppy.” If your blog was titled “Caring for a Man’s Best Friend,” the chances of your blog being found would be extremely low, as that’s not a natural way for people to search. Here’s a video that will help you generate some interesting blog titles. This has been a popular phrase amongst the Internet marketing world. Many marketers have realized the importance of context and how it shapes the way content is delivered. In fact, it helps your readers to understand and interpret your content. Texts have no emotions, which makes it much harder for people to determine how you’re saying something. Unlike talking, we can’t put different tones and facial features to our text. When it comes to text, it’s how the reader interprets your message, not the writer. Therefore, make sure you write with the reader in mind! With writing a blog and getting links, you want to focus on quality rather than quantity. Continuously blogging on a low reputation site may not generate the most effects for your business. However, you should diversify and blog on high or medium authority site. 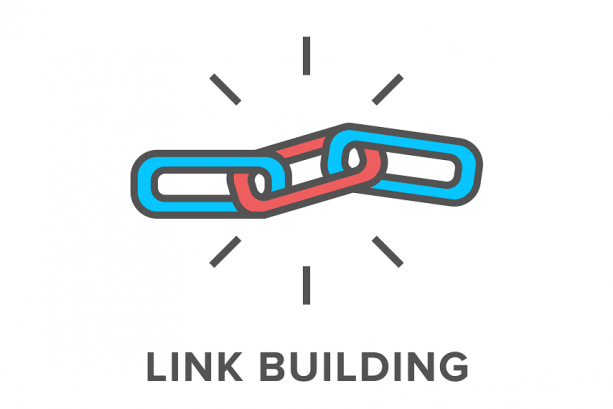 Sure getting lots of links is great, but just like guest blogging, you want reputable sites to be linking to you. Think of it this way. If you search for a definition on Google, would you trust the definition from Webster Dictionary or Yahoo! answers more? Webster dictionary! Remember to keep quality in mind when you’re trying to get links. Simply developing your content isn’t enough, you have to outreach and distribute it. One way to distribute your article is through social media. However, a great link building strategy is to email editors, content managers, or individuals interested in the specific topic you are writing about. Make sure that you’re sending personalized emails and not in bulk, because you’re trying to get value from this. If they find your article worthy, there is a chance for them to link to it in their writing. Sometimes, they may not link to your site, but they’ll share it through their social media. This is still great because it increases the traffic to your site and reach of your content. If there are online publications that focuses on your industry, you can contribute to their blog. When you write for popular online publications, sometimes, you may be able to get a link to your page. However, guest blogging can increase your brand reach, show your expertise, and build relationships with people in your industry. In addition to guest blogging, link pages internally is a great strategy as well. The content on your website is valuable and resourceful, at least they should be. Therefore, when you’re writing content for your website, try to link some of your popular writings. Internal linking can help with website navigation and it can strengthen your overall SEO value. Another link building strategy focuses on growing your authority. Off-site links are when other websites link back to your site. These links are extremely powerful and helpful for your SEO, especially if they are from a high domain authority. External links consider these as “third-party votes” that help to increase your trustworthiness in the eyes of Google. In fact, external links are more valuable than internal ones. Your meta descriptions aren’t part of your ranking factor, but they can help increase the chance of your link being clicked on. Sometimes, your blog title can help to attract the user, but they want to be sure that what they’re about to click on is actually what they’re looking for. 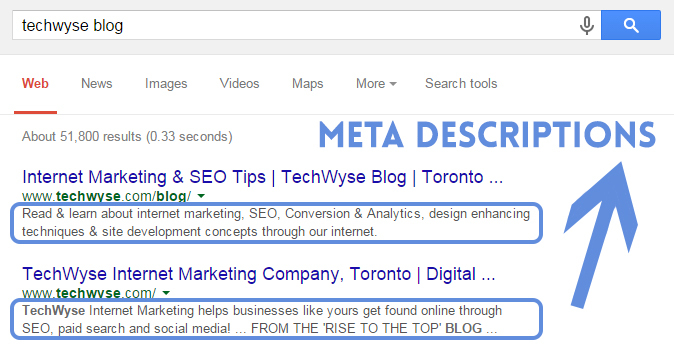 In addition to keywords, your meta description should encourage your searchers to click through your link. Be sure to provide a short description about your page that will attract searchers to click on! Have I said the word “keyword” enough yet? I think we get the point that keywords are crucial to SEO. However, it’s not about having a list of keywords. It’s having a list of powerful, strong, and relevant keywords that can help your business rank. There are many free tools that you can use to do your research, including Google Adwords Keyword Planner, keywordtool.io, Wordstream, and SEOchat Suggestion Keyword Finder. Your product descriptions should be well-written and unique. Since Google signals duplicate content as less reliable, you want to refrain from copying manufacturer and distributor descriptions as your product description. In fact, you should be creative and write your own product descriptions! If executed correctly, this will help your SEO and boost your conversion rates as well. Your page titles, also known as title tags or title elements, are one of the first page elements visitors see on your site. Your title names the entire content of your page. In fact, the title is often displayed on search engine result pages to identify a specific page on your website. It is also displayed at the top of the browser. 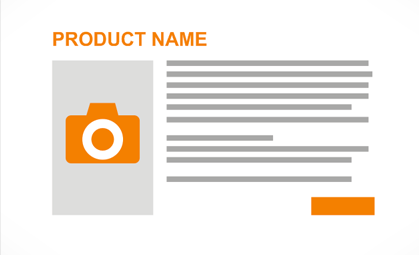 Just like your brand name, it’s what your page is known as, but what’s an ideal name? This article by Moz is really helpful for optimizing your titles. Some people may consider URL’s as just the location of a web page. However, the characteristics and elements of your URL are some of the most important things to consider for your SEO. The way your URL is structured, the presence of keywords, the spelling, and length are just a few of the things you need to keep in mind. 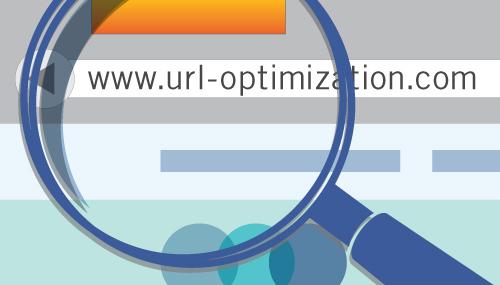 Check out this article that includes an infographic on 10 tips for URL optimization. Whether it’s your marketing plan or your SEO strategy, marketing research is one of the most important things to do. You need to make sure that you’re compiling and analyzing information about your competitors. This means, knowing what your competitors are ranking for and what strategies they are using to generate sales. Learn from them, but don’t copy what they do. This way you can develop a strong strategy that reflects your company’s style. Search engines dislike duplicate content. If they find that your site contains something that is found on another site, you can be sure to get punished for it. 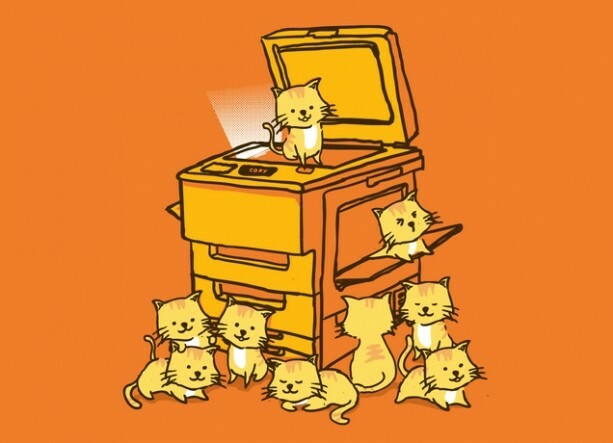 Search engines avoid showing results that are duplicated. It makes it difficult for them to determine which one is the original and to choose the correct one to post. Therefore, you want to post evergreen and original content for your site. Some businesses don’t realize that the aesthetic of your site is just as important as the quality of service you provide. This means, creating a website that provides a good user experience. In addition, your website should be easy to use and should look great, regardless of what devices you’re viewing it from. Is it easy to navigate through my website? Are there too many pop ups? Does it work well across different devices? Are my fonts too small? Is my content well spaced? Are my images optimized to fit in different devices? Back in 2010, Google announced that website speed would have an impact on search rankings. In fact, a survey indicated that nearly half of web users expect a website to load within 2 seconds or less. When websites don’t load within 3 seconds, they’re most likely to abandon the website. Not only does it affect your user experience, but SEO, so make sure you test your website speed and make the improvements! 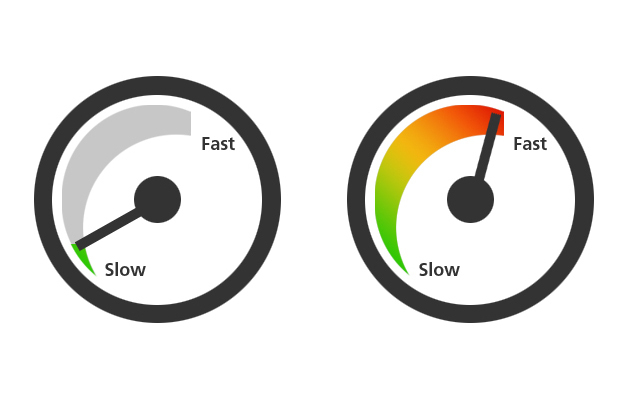 In addition to speeding up your website for ranking purposes, you want to speed up your site to avoid this red label. Google was testing the red slow label in search results, which warned searchers before they click over to a website. Even if you’re ranking high on search engine result pages, this label will surely discourage users from clicking over to your website. Just because your website is responsive, it doesn’t mean your content is. If your content isn’t optimized for mobile reading, your visitors won’t stay very long on your site. Your content needs to be well spaced so your readers aren’t bombarded with long paragraphs. In addition, you want to make sure to have shorter headlines and images so they fit on your readers’ screen. 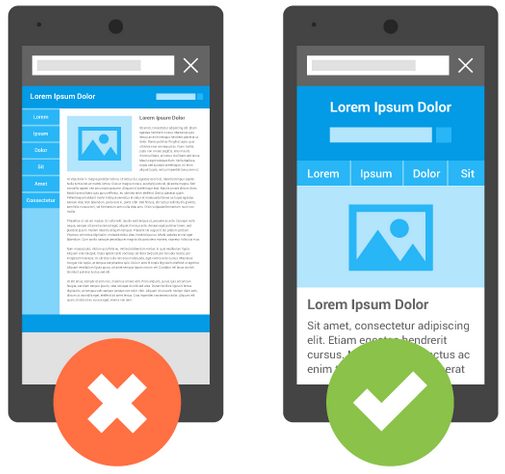 The best way to optimize your content for mobile devices it to understand how page elements affect your readers. Of course having an app for your website is the most ideal, but it’s not always the most cost-effective solution. Many businesses neglect the power of Local SEO. You need to make sure that your business can be found on search engines. If your business is serving a specific location, then you might want to rank for the terms for that area. This way, people can locate you through search engines based on location. For example, optimizing your local SEO on Google My Business will show allow you to show your business name, address, reviews, and other great features like the Google Business View. 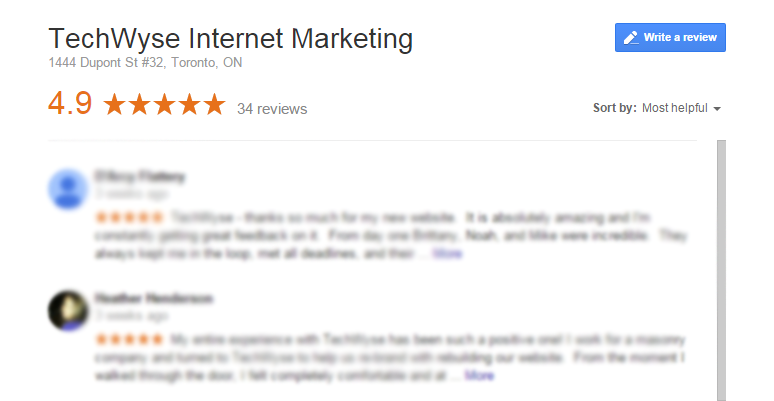 When customers are researching your business online, one of the things they look for are reviews. 84% of all consumers read around 4-6 online reviews before they start trusting a business. On top of your Location pages, you need to leverage the power of reviews. Try and encourage your customers to leave positive reviews for your company on different sites like Yelp, Google, or Facebook. You want to be listed for the correct industry directories when you’re doing SEO. Being on directories help your business to be found by online searchers. If you’re not listed in business directories, then you want to submit your business information right away. Sure, this can be a time-consuming task, but the results are great and it will definitely increase your chances of being found. Measuring your performance is important because it gives you an understanding of how your business is performing online and helps you to make better choices. It gives you insight on how your blog or website is performing so you can make any necessary adjustments. As the most widely used web analytic service, Google Analytics is free and very comprehensive. It tracks your website traffic and provides key insights on your performance. If you want to stay on top of your competition, then make sure your measure how well you’re doing against your competitors. The Internet marketing world moves really fast. Something may be acceptable today, could be negative for your website tomorrow. Because search engines are always looking to improve the experience for their users, it’s important for you to stay informed about their changes and updates. If you’re with a marketing agency, then they’ll often keep you informed with new changes and make sure your site is optimized for it. However, if they don’t inform you or you’re doing your own SEO, then check out these online publications that are going to keep you ahead of your game. Have you heard the phrase “Slow and steady wins the race”? SEO is similar to this. It takes time and patience before you see great results. Just like building your reputation, it takes time for consumers to accept you and trust you. If a marketer ever makes any promises on your ranking, don’t trust them! Lasting results take time, so be patient with your SEO. Your website is never perfect. There are always better or new keywords that you can rank for. In fact, there are always things that you can write about for your blog. People are always asking questions and you can always write to answer them. So, never stop improving your strategies and making them better. 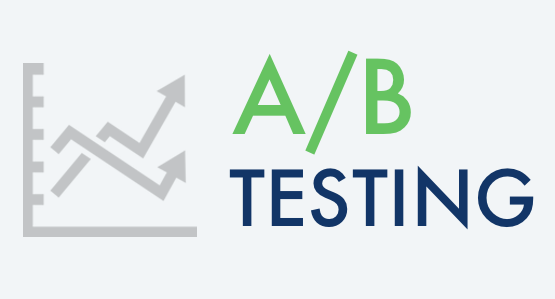 To improve your SEO, you need to keep testing. Customers may have different opinions and reaction to your CTA, colours, and design. Even the typography of your CTAs can affect whether a conversion will happen. If you’re not seeing the results that you want, then remember to test different forms and designs. Of course, when you’re running a business, you’re often focusing on your own industry trends. That’s why its great to hire an Internet Marketing company who can provide you with valuable SEO help. Agencies will always be able to answer your questions and find the best ways to optimize your SEO based on your business and goals. If you’re looking for SEO help, don’t hesitate to contact your account manager or an agency to give you a hand! You explain great, point no #22 about the mobile Friendly site and #25 about local listing is the very important points in now days to get Result early. This is a very comprehensive list. 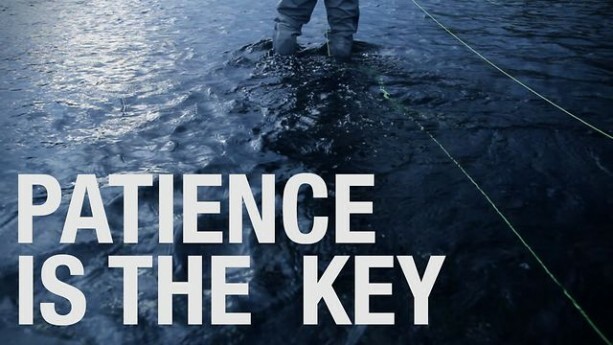 One of the best tips is to have patience. When you are developing strong content and offering real value at your site, it takes time to see results but it is worth the wait. I have made some observations on the internal linking process. In some cases I have noticed that if you link away from your landing page, it weakens its PageRank. What do you think? Thanks Amy! I have made the change 🙂 Thank you for pointing it out!